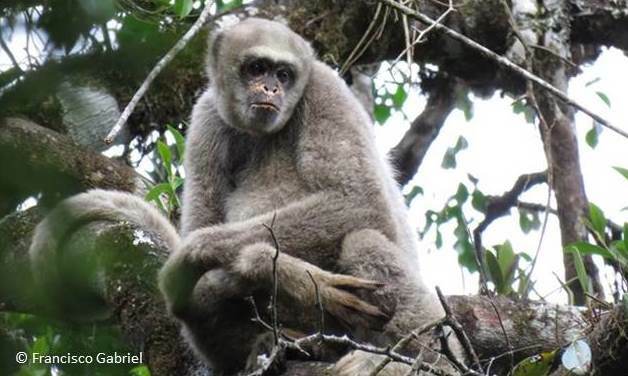 A female northern muriqui – one of the world’s most critically endangered primates – has been discovered living in complete isolation in a forest fragment no bigger than a football field. This particular monkey is stranded just a few hundred metres from the edge of Caparaó National Park, one of the last remaining strongholds of the species. 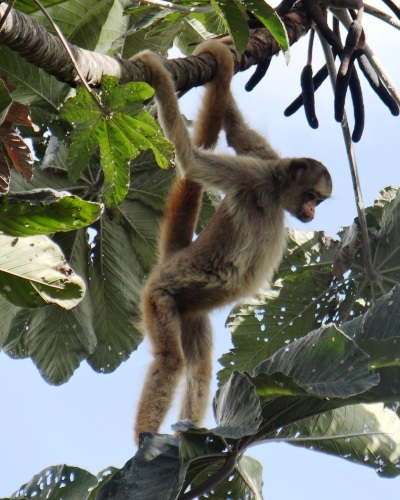 It is a little over two years since the discovery of an entirely new group of northern muriqui on the west side of the park during the course of survey work funded by the Conservation Leadership Programme (CLP). Since winning a CLP award in 2015, primatologist Mariane Kaizer and her team have continued their monitoring work and deepened their engagement with the communities living close to the park. 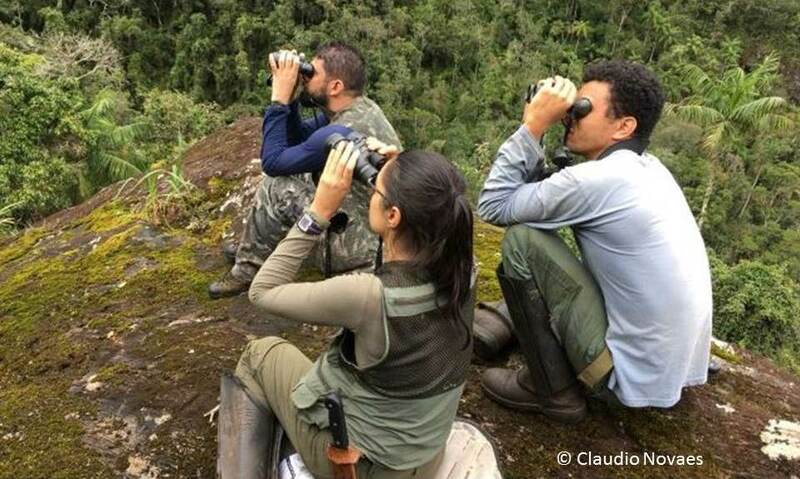 Thanks to the success of these outreach activities, and to the strong relationship that they have developed with the park authorities, they have garnered widespread local support for the conservation of the northern muriqui; the plight of the single female monkey came to light during surveillance activity conducted by park staff and was promptly communicated to the team.